On June 21, 2017, the Louisiana Supreme Court rejected a Louisiana State Bar Association recommendation that the court amend Louisiana Rule of Professional Conduct 1.5(f)(2) governing fixed fees. (f) Payment of fees in advance of services shall be subject to the following rules: . . . (2) A lawyer may charge a fixed or minimum fee for specified legal services, which fee may be paid in whole or in part in advance of the lawyer providing the services. 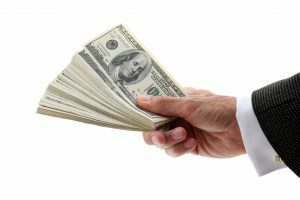 With the informed consent of the client in a writing signed by the client, and subject to the provisions of Rule 1.5(f)(5), the funds may be used by the lawyer when paid and, need not be placed in the lawyer’s trust account. The written fee agreement shall include the following: (i) the scope of services to be provided; (ii) the total amount of the fee and the terms of payment; (iii) that the funds will be used by the lawyer when paid and will not be placed in a trust account; (iv) that the fee agreement does not alter the client’s right to terminate the client-lawyer relationship; and (v) that the client may be entitled to a refund of a portion of the fee if the agreed-upon legal services have not been completed. 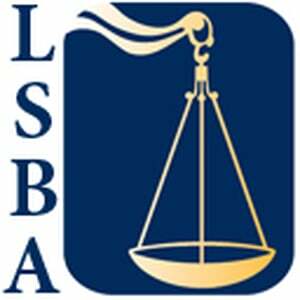 On June 21, 2017, the court, through its Deputy Judicial Administrator & General Counsel, orally informed the LSBA Rules of Professional Conduct Committee that the court was not comfortable with the proposed amendment and suggested that the Association reconsider its proposal. As a result, the issue will return to the Rules Committee for further study. If they keep it up there will be no lawyer’s defending citizens accused of a crime—wait! That may be the aim!!! The birth to prison pipeline will have all of its kinks removed.